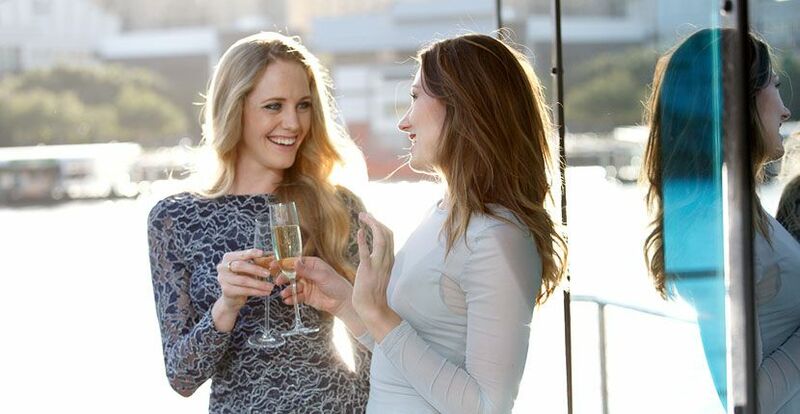 Sydney Harbour Weddings accentuates the romance and beauty of your wedding ceremony with its choice of luxury wedding venues on Sydney Harbour. 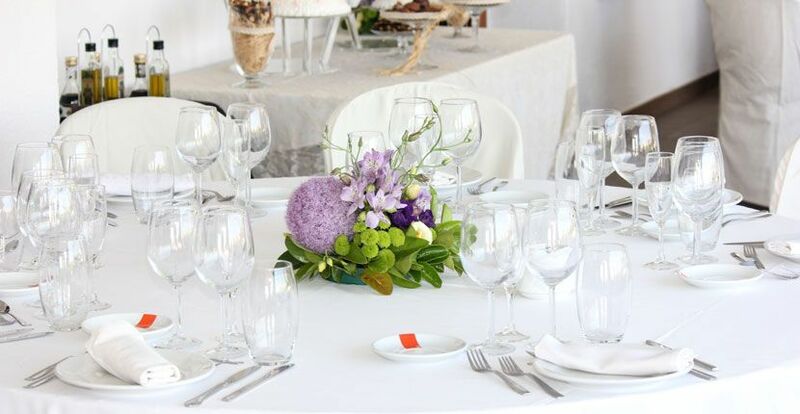 Our expertise comes into play when it comes to planning and staging a seamless wedding ceremony, as well as organising a themed and fully-catered wedding reception. 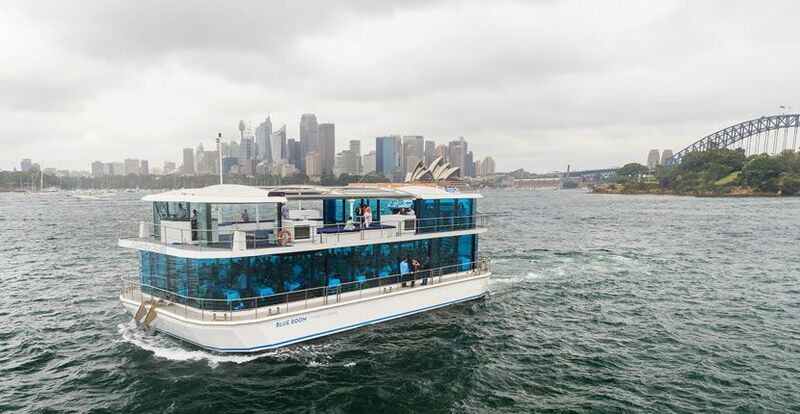 Magistic Cruises, Sydney Showboats and Blue Room offer magnificent Sydney Harbour waterfront wedding reception venues with professional service, superb catering and the most breathtaking harbour views. 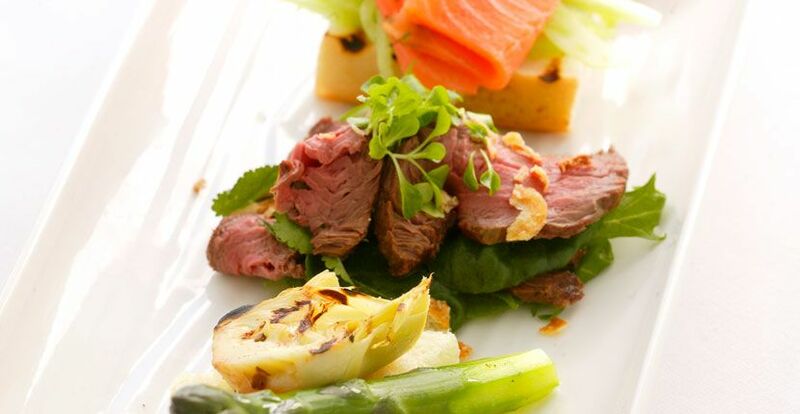 We have all the right ingredients as well as an events team to plan and execute the wedding of your dreams in Sydney. And what’s more… we work in tandem with you to create the ambience and décor that reflects your style and personality as a couple. We take pride in tailoring your Sydney wedding cruise package to suit your individual requirements and most importantly your budget. Romantic, spectacular and stylish, all our luxury cruisers offer the best of services to ensure your wedding day is truly unforgettable! 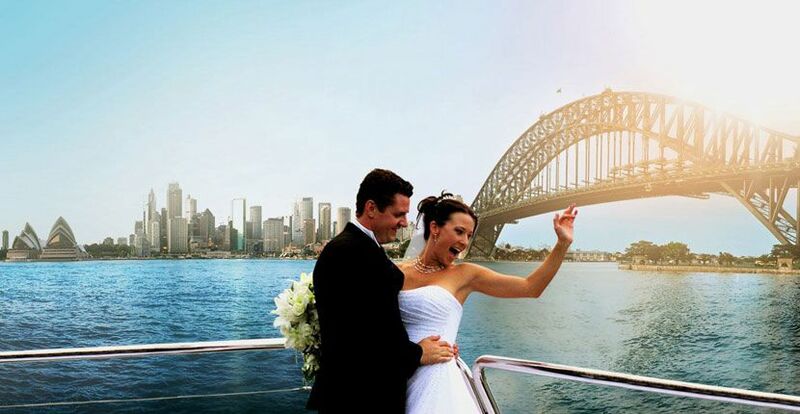 Our wedding boats include the Magistic Two, Sydney Showboat II, Harbour Ballroom and Blue Room, all of which have unique features and amenities that make them perfect wedding ceremony and reception venues in Sydney. 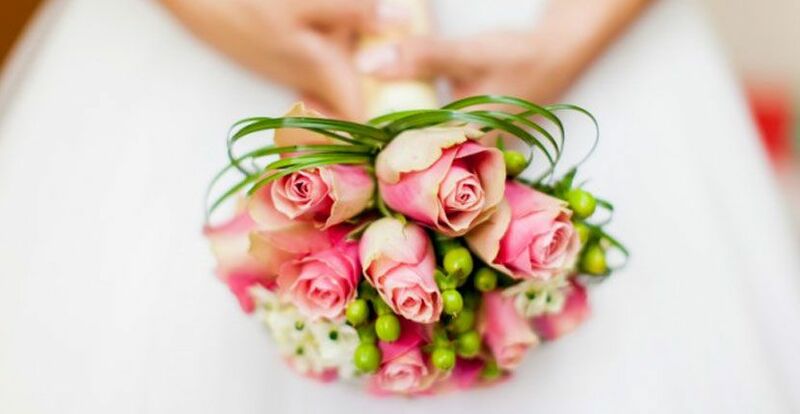 Call 02 8296 7359 or Contact our Wedding Planners now to tailor a package to suit your requirements.